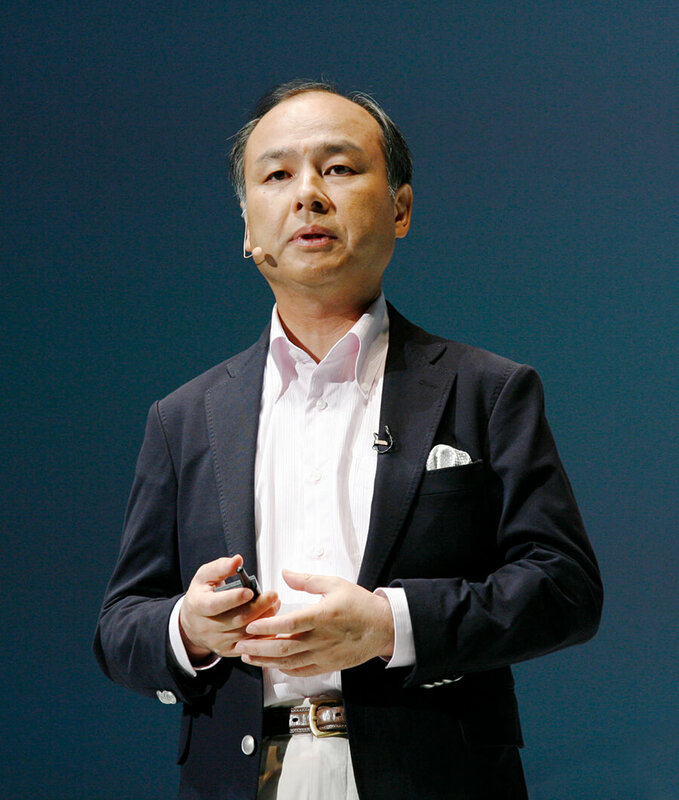 Softbank has invested $2 billion into South Korean e-commerce leader Coupang from its Vision Fund marking another round it has put up for the company after a previous $1 billion investment in 2015 (although that came from Softbank itself and not the Vision Fund). This deal is said to come with a $9 billion post-money valuation for the company and consist of new stock (i.e. no secondary sales) providing Coupang which has now raised $3.4 billion in capital with more cash for its operations. Coupang currently leads online sales in South Korea with over 120 million items available for purchase by customers. It says half of the country's population has downloaded its app which has led it to double revenue in the last 2 years with a forecast for $5 billion by this year's end. In addition to online sales, it also operates its payment service and has invested heavily in logistics and distribution to enhance operations. Coupang marks as the first South Korean firm to be part of the Vision Fund network and now stands as the top most valued startup in the country which counts other unicorns like PUBG developer Bluehole and Yello Mobile.